We recommend fitting a ferrite ring to each of the motor leads in order to reduce interference and to improve reliability. These should be used in conjunction with motor suppression capacitors, and in some cases with transient suppressors. 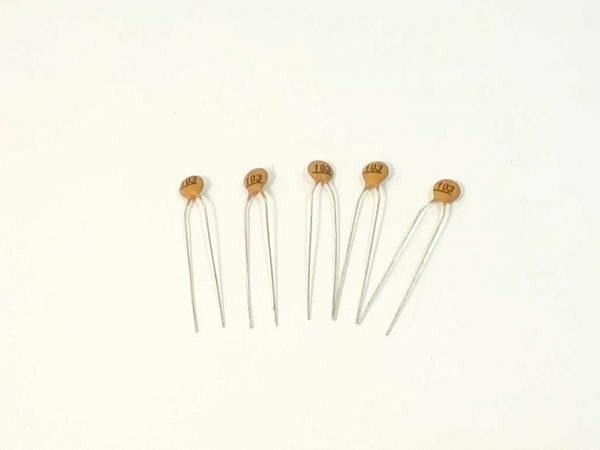 A pack of 5, 10nF / 100V ceramic capacitors for motor noise suppression.